Please login if you are a member of the Steering Committee to access Steering Committee page. New members will be forwarded a username and password. If you have not received these, please contact us using this form. This two page pdf (291kb)? outlines the Role, Composition and Members of BRAVO EIP Steering Committee. Please note that all Steering Committee Members are rotated on an agreed basis. 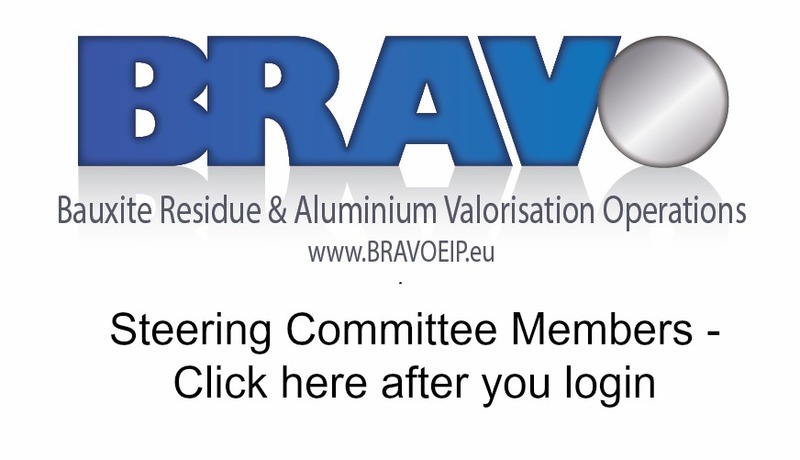 If you would like to join the?BRAVO Steering Committee please contact us.